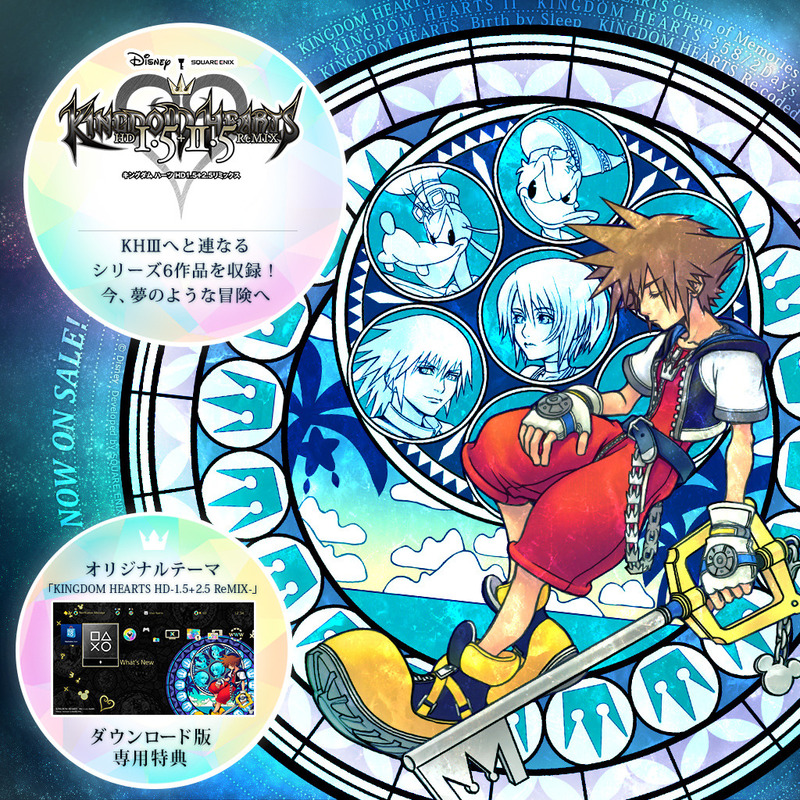 The Japanese PSN has finally updated with the digital version of Kingdom Hearts HD 1.5 + 2.5 ReMIX. Those who can't wait the few weeks until the English version can purchase it here for ¥7,344. 50.1GB of free space is required for the game.